Our gears are always working overtime to try and create the best new products for our customers whether it be a custom piece or something we are creating for our stores in LA, Newport Beach and San Francisco. We recently finished some amazing designs that we just couldn’t wait to share with you, so take a look and tell us what you think! 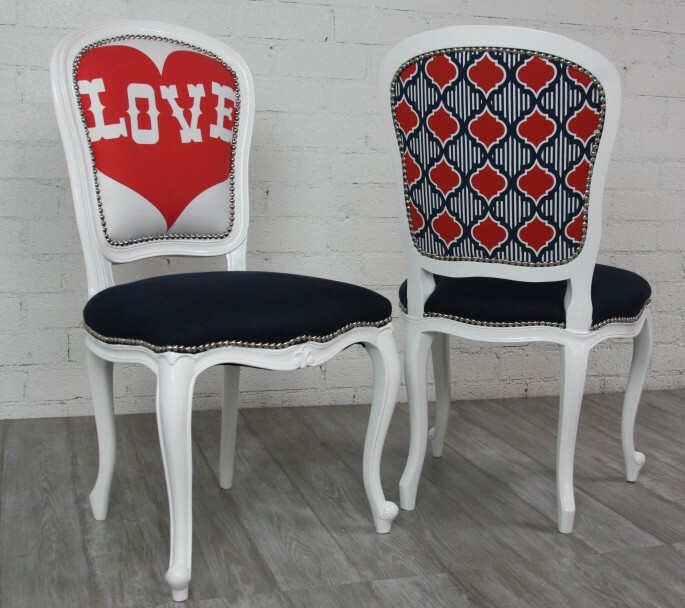 Just in time for Valentine’s day, we have just finished up these amazing Philippe Love Heart Dining Chairs. Slide into a dinner for two with these beautiful chairs that are finished with a Moroccan print on the back of each seat. Be sure to make it a meal that you won’t soon forget! Bring a little bit of the jungle into your home, with these awesome Lion King Chairs. 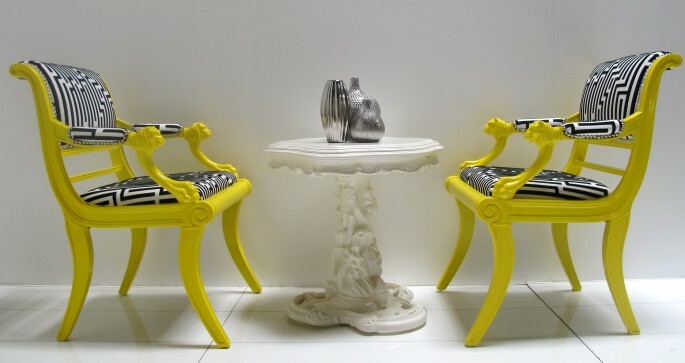 Splashed with a bright yellow lacquer finish that’s paired with a black and white flocked mod pattern this chairs will be sure to be the talk of all your gatherings for years to come! No need to worry about space for your delicates with this Pop Green Dresser! 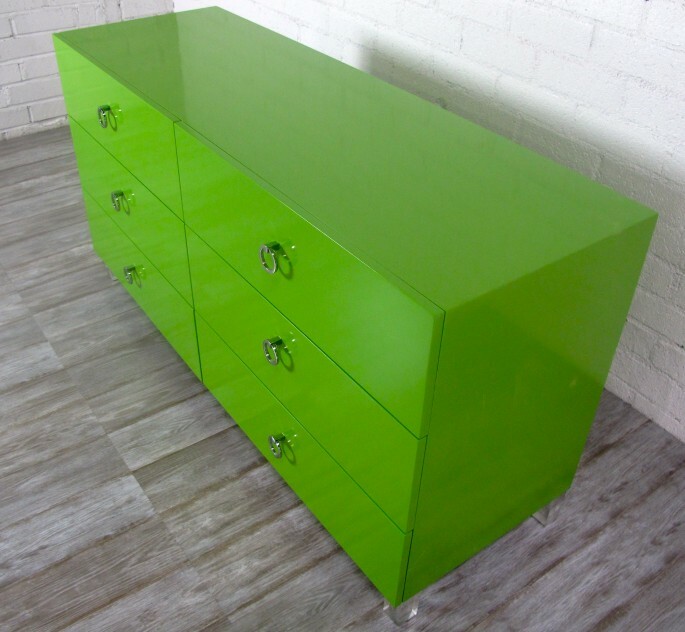 Complete with lucite legs and chrome ring pulls this modern dresser will put a smile on anyone’s face with it’s Rosemary green lacquer finish. Never have a dull dinner party again with this Tall Monte Cristo Credenza ! 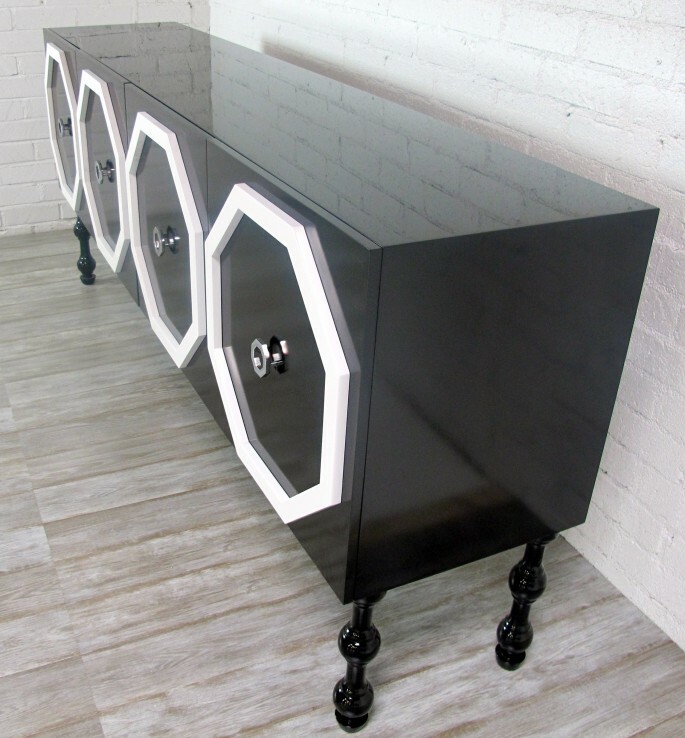 Designed with a 16″ Leg height this black and white piece, which is finished with white lacquered octagons will be sure to put any credenza that you could imagine to shame. 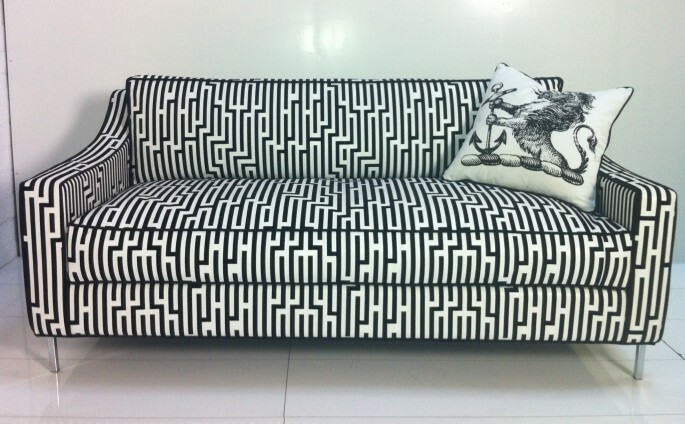 Get lost in the maze that is this beautiful Lautner sofa. 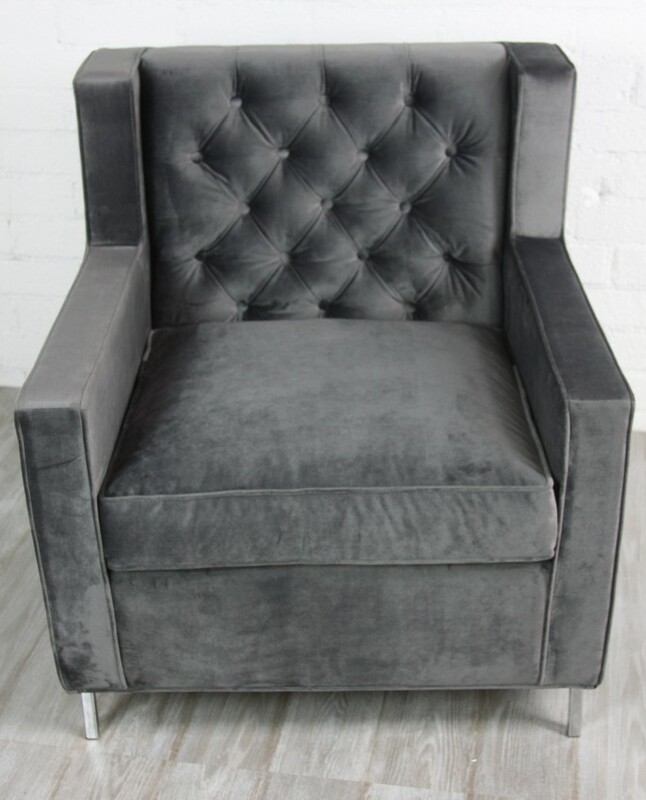 Finished in the same fabric as our Lion King chairs this little beauty would be the perfect complement to any living room or small business setting. 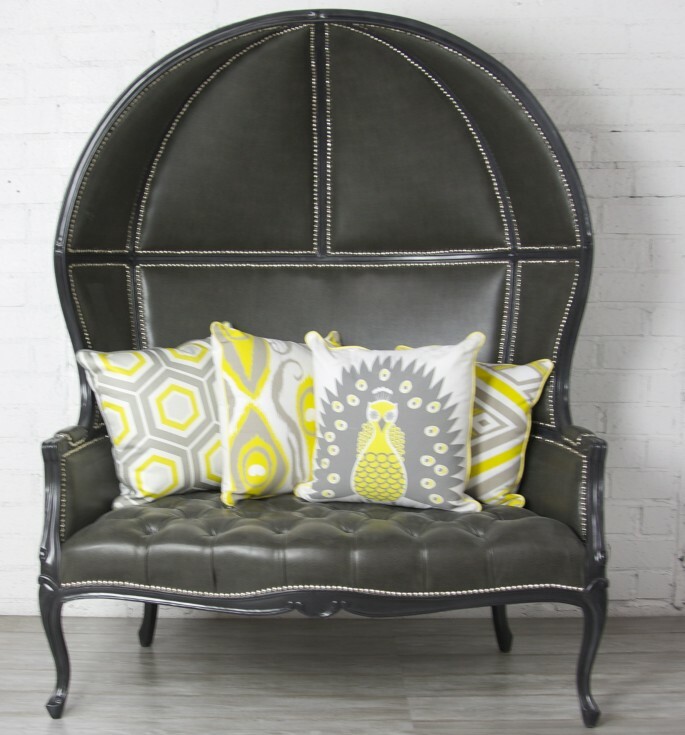 Also featured is one of our Spring 12′ modern throw pillows. The year has just begun…we have so much more in store, that will be sure to knock your socks off! Here are a few more of our favorites pieces that were recently just completed. See something you like, but not in the color or fabric that you want? No worries! 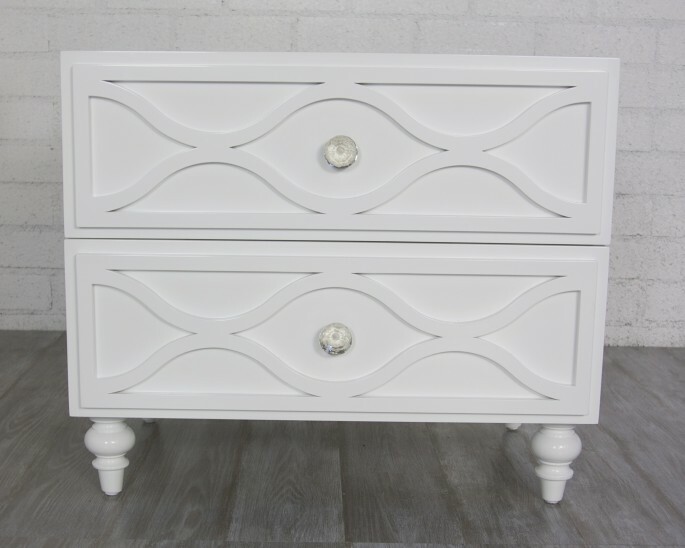 We can make any piece completely custom and tailored to your liking!